Light (2016) is about illumination in all its forms. 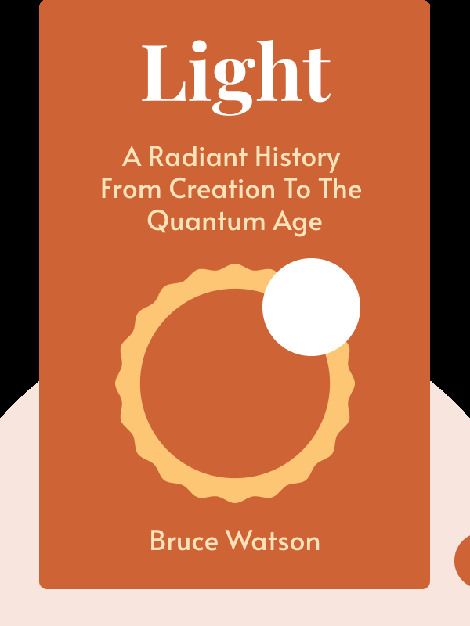 These blinks go back to the earliest days of humanity to show how, for millennia, light has served as divine, artistic and scientific inspiration. 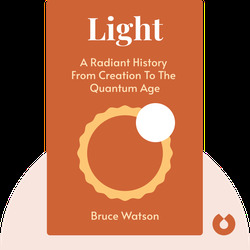 Bruce Watson is a frequent contributor to Smithsonian magazine, where he writes about everything from eels to pi, artists and writers. His other books include Bread and Roses, Sacco and Vanzetti and Freedom Summer.